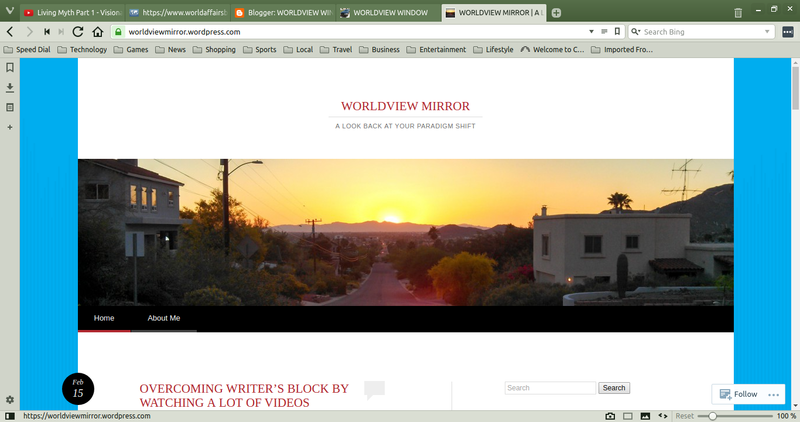 Worldview Mirror will perhaps be a successor blog to this one. It is a rudimentary (free) website through WordPress. The blog you are now reading began here. 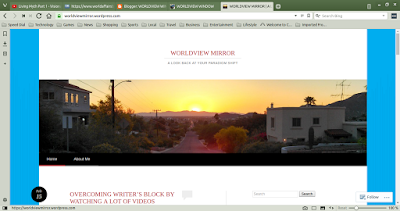 Perhaps this will be my last post for a while at Worldview Window.